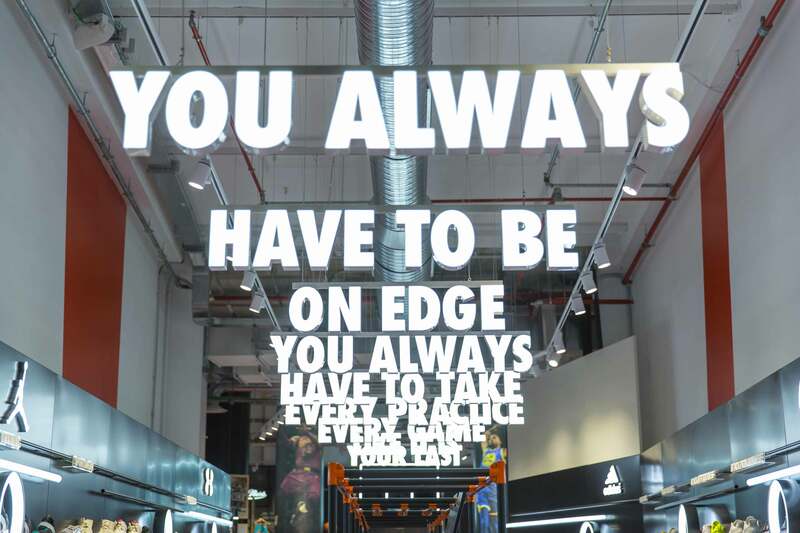 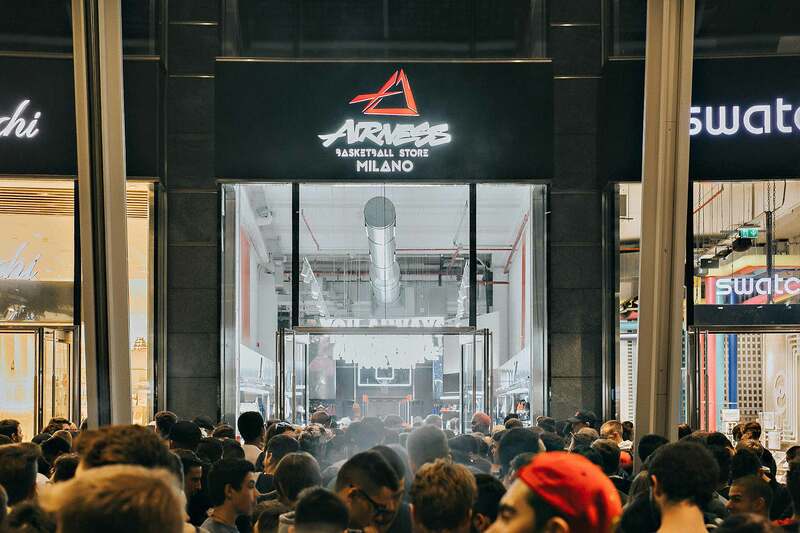 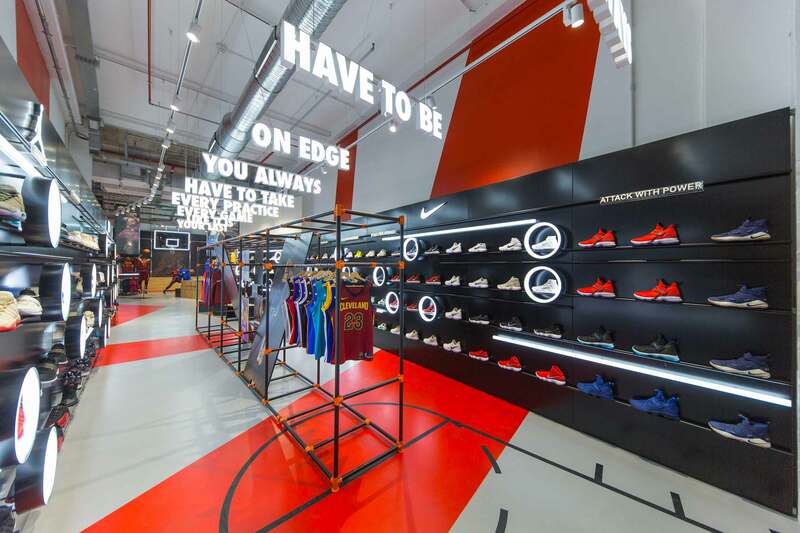 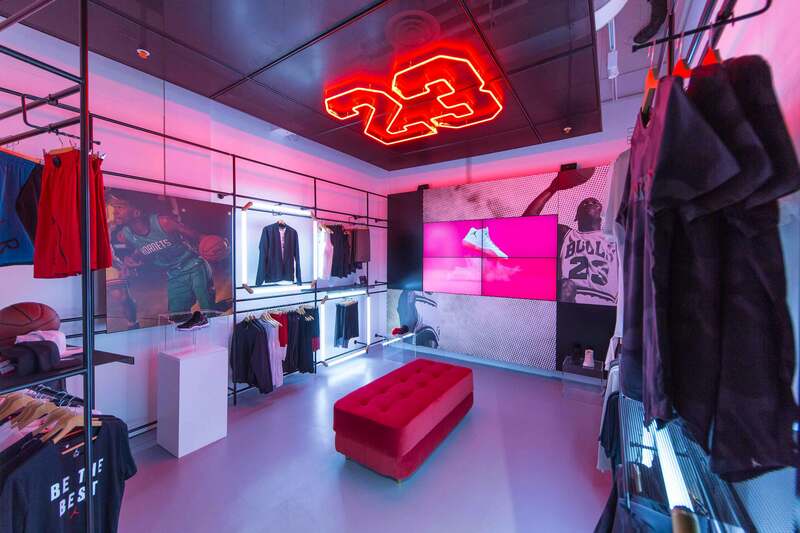 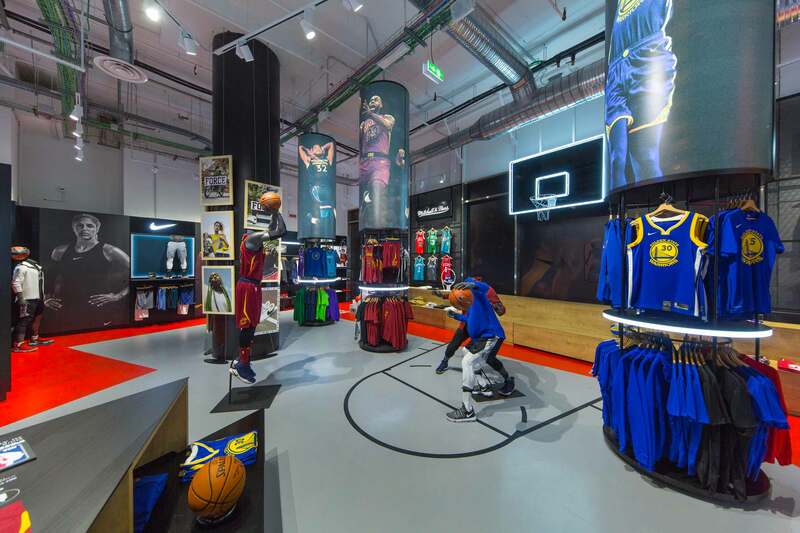 In its journey to become the most authentic basketball destination in the country, Airness opened its 7th store in Italy. 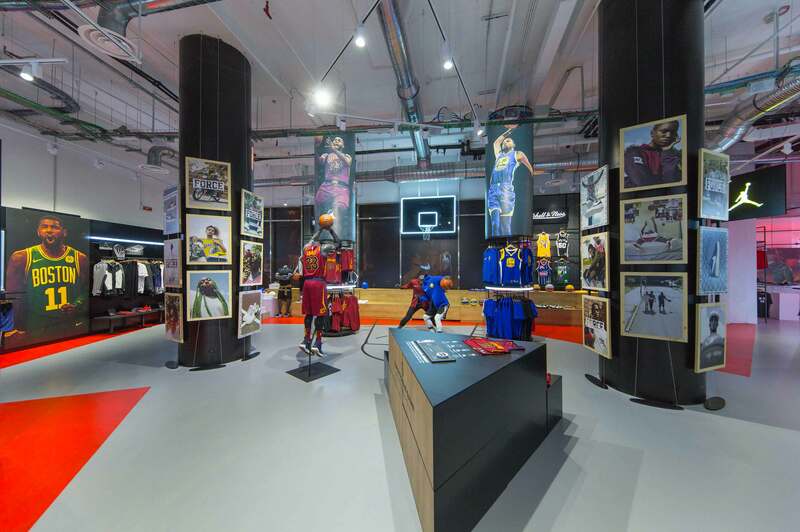 And we were there to enjoy the result of a long and exciting design effort, an amazing retail project we really loved to work on. 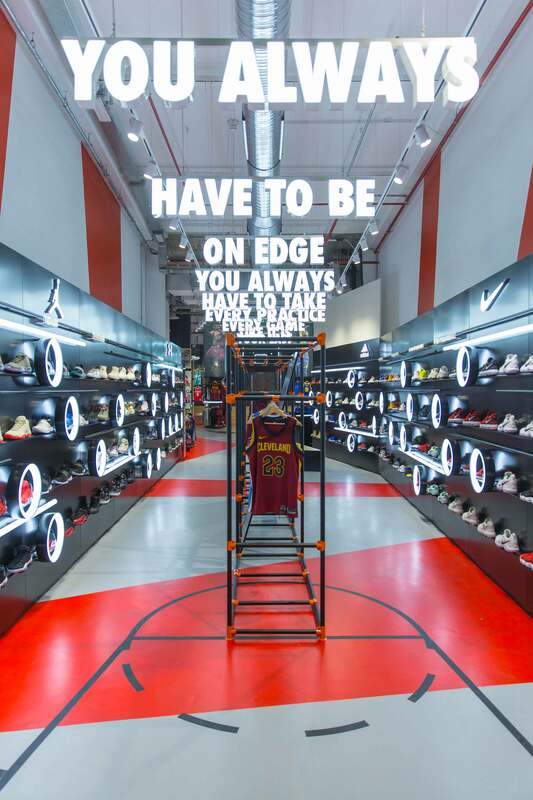 The store references the same materials and color palette of the already winning format of Airness Rome, but revisited the concept to integrate it into Milan's social and cultural environment, and to make it shine on the unique stage of piazza Gae Aulenti, one of the most innovative areas of the city. 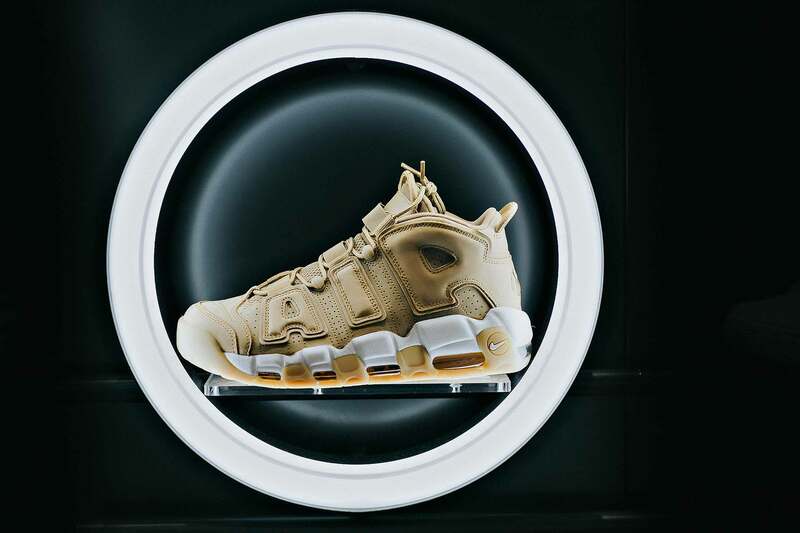 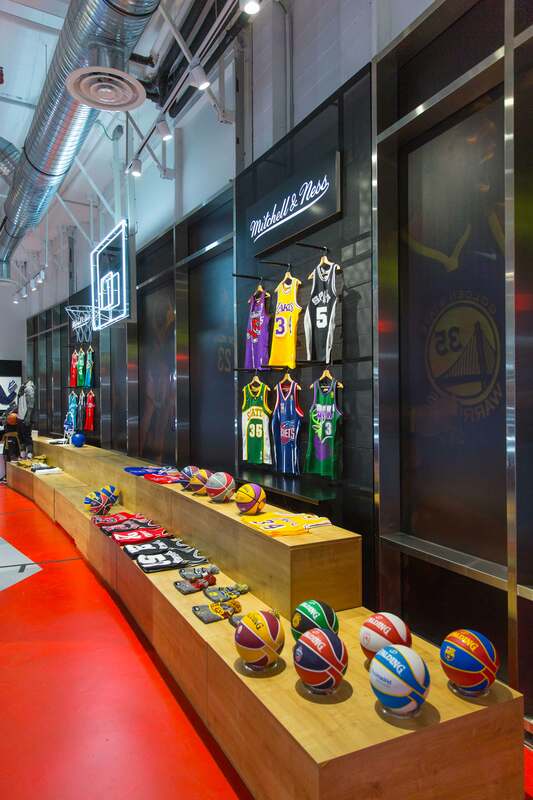 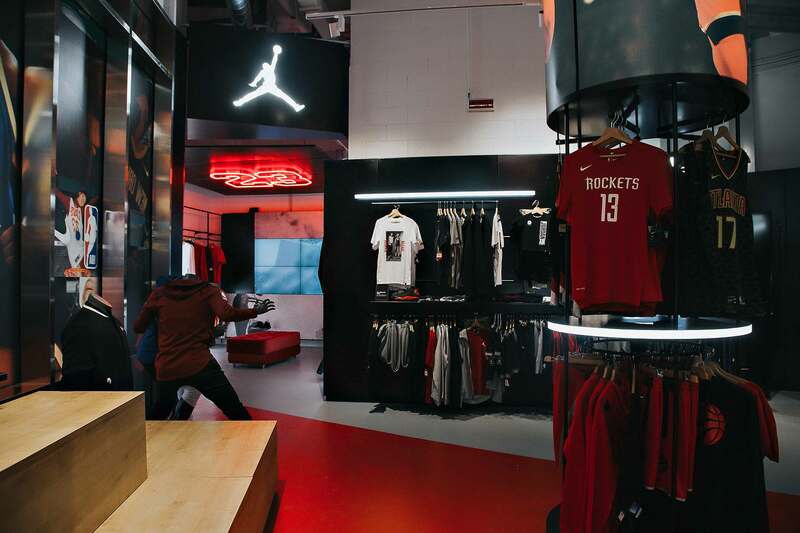 The execution unrolls along the consumer journey, starting from the tease displayer at the entrance, moving on to the central induction area - where the innovative tap in technology is explained and the connection to the basketball culture through sportswear is enhanced - and landing to the product display on the backlit columns behind. 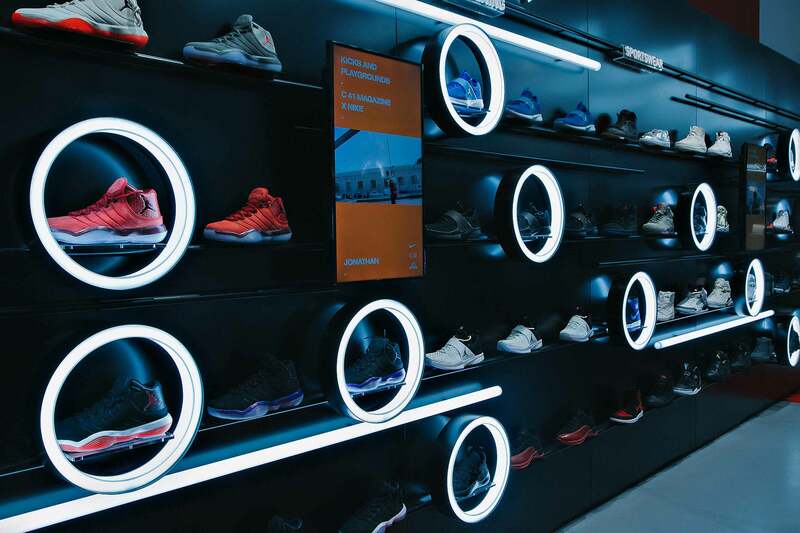 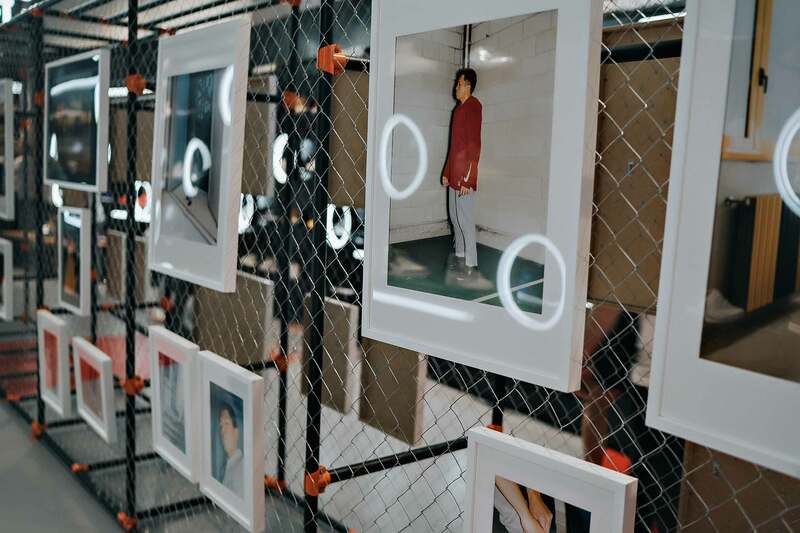 Jordan brand is displayed in a distinctive way in the secluded room designed to create a cosier atmosphere, with a lower ceiling and an a different illumination.